The story of the Jesuits of English-speaking America is largely forgotten. They came to Maryland only shortly after their better-known brothers reached Canada and more than fifty years before Eusebio Kino travelled north to California. But they had no romance. The dreams of a new Christian empire, of a European system translated whole onto the American wilderness, were not theirs, nor did they find the heroic martyrdoms of an Isaac Jogues or a Jean de Brébeuf. In their day they published no annual letters, and no historian since has imparted to their story the epic vigor with which Francis Parkman chronicled the Canadian Jesuits. Yet this small group of men laid stronger foundations for Catholicism in America than did the Spanish in California or the French in Canada. Rome, Maryland was the name of Washington D.C. before the richest man, John Carroll, a Jesuit, donated the land. 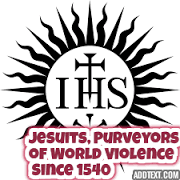 Jesuits founded Canada, at the same time as White establishing Maryland. 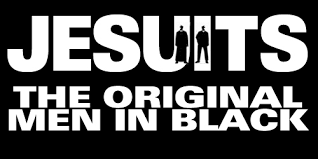 Jesuits considered Washington D.C. the “New Jerusalem”, or New Birthing of their NWO, so this is why then named the two states adjacent, VIRGINia and MARYland, or the VIRGIN MARY..get it? Deeper into the Labyrinth of the true Pervasive Evil which is bringing the world to the very brink of WW III. All planned by Evil Men. 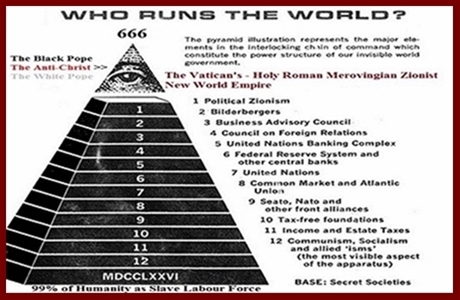 This Luciferian Cult, who are the Religious Advisors to Obama himself, creating the New World Order, all subservient to Rome, One World Government and Leader – Theirs! What are the Geopolitical implications for America’s and Europe’s real future? 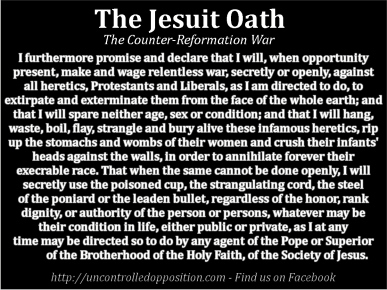 With a Jesuit White Pope, masking the iniquities and evils of the Jesuits Black Pope, it’s time to look at what is unfolding as its history was always predicated to be this way. Study the real enemy, their mind set, origins of beliefs and agendas. Failure to do so has allowed such a predatory advance unchecked. We are looking down the throat of the most duplicitous, carnally evil and inhumane Military Intelligence Organisation on the face of the earth, with its pre-planned deep cover penetration of all aspects of Monetary, Military, Intelligence, Political, and Asset enriched organisation on the planet. 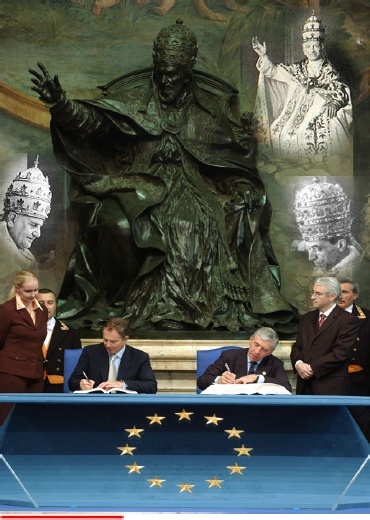 They use the Papacy only to enhance and shield their own ideologies, cynically murdering even Popes and Presidents to order for non-compliance. Even a Billion practising Catholics have no idea they are being ruthlessly played, or their Global Vatican tyranny is enforced at will. This bloodsucking Tapeworm controls the Vatican, its fortunes, its vast Global monetary infrastructure and deep coffers, it’s education and their worldwide perverse aspirational religious doctrines and policies.